All you need to know about this part of the world! 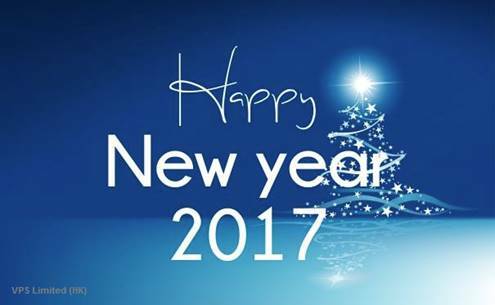 On behalf of VPS Management, we would like to extend our warmest wishes to our valued clients for the new year 2017. We look forward to an exciting year of new development and continued collaboration.